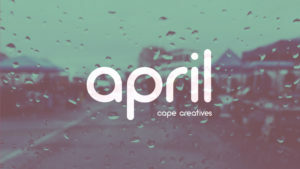 Building a community that supports, develops and retains the creative spirit of the Cape region. We know inspiration doesn’t always strike within the walls of the office or classroom — that outside influence, cooperation and exposure leads to a richer and more fulfilling creative experience. See a need in the creative community? Just want to be a part of greater things to come? 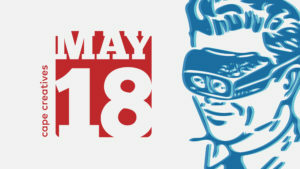 Looking for a forum or a canvas? Lace ‘em up. Show up. Let’s do it. Have input or want to get involved?